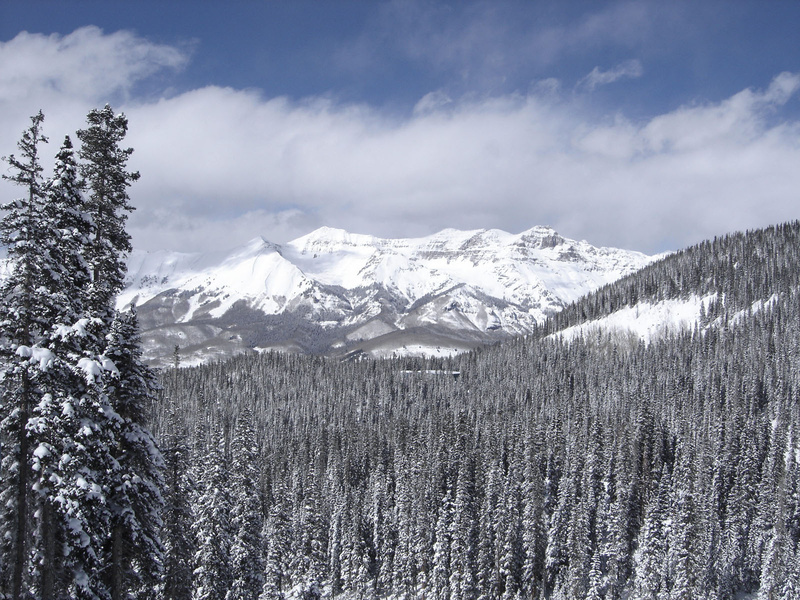 Taken from one of the many chairlifts in Telluride, CO. What a beautiful mountain range. I really like this one too. Very well done. What else can I say? Snow and mountains. You have captured the essence of a snow capped mountain. The lack of color helps to make one feel the coldness of the air. Brrrrrrrrrr. Great shot. I love Colorado, especially Rocky Mt. National Park.